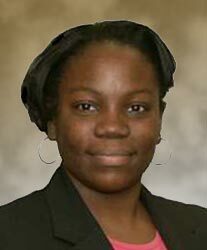 Rosalind has extensive experience in the accounting field including tax, auditing, litigation support, management consulting, and information technology. Rosalind worked as an accountant for certified public accounting firms in New York and the metropolitan area of Washington DC. She has provided services in financial, tax, and technology matters, including evaluation of internal controls. She also has extensive expertise evaluating and improving existing business processes and systems. Rosalind has worked with many businesses in the retail, law, construction, investment, and other service-based industries. As Master Key Consulting’s Controller, Rosalind oversees the accounting and financial activities of the company. Ms. Miller has a Bachelor’s degree in accounting from New York University and a Master’s in Business Administration from University of Phoenix.